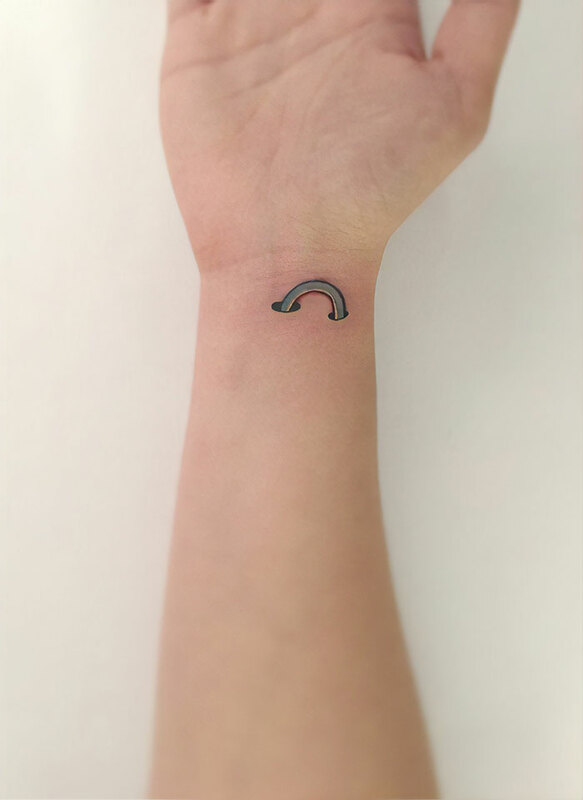 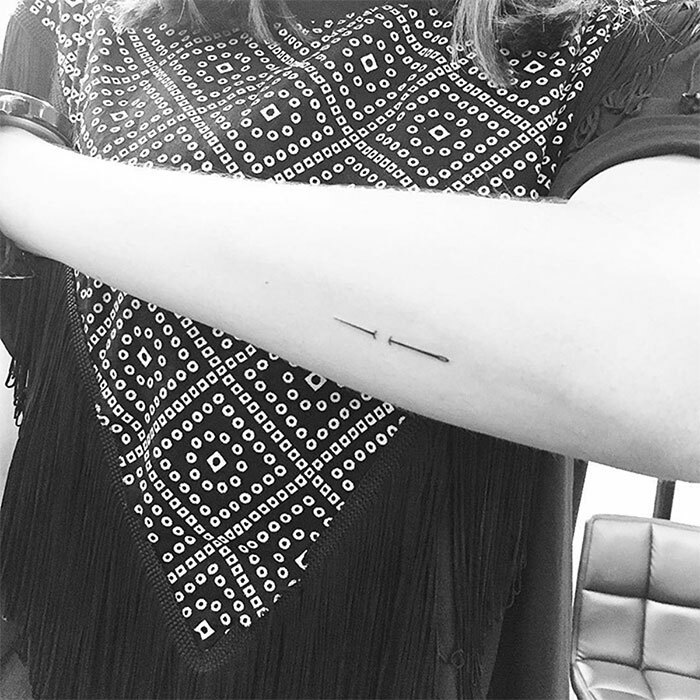 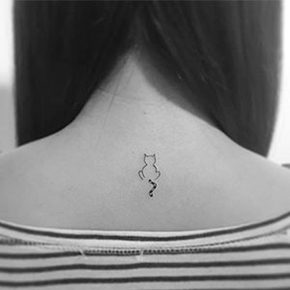 When it comes to choosing a tattoo, making the right choice can be tough – after all, you’ll be stuck with the same design for the rest of your life! 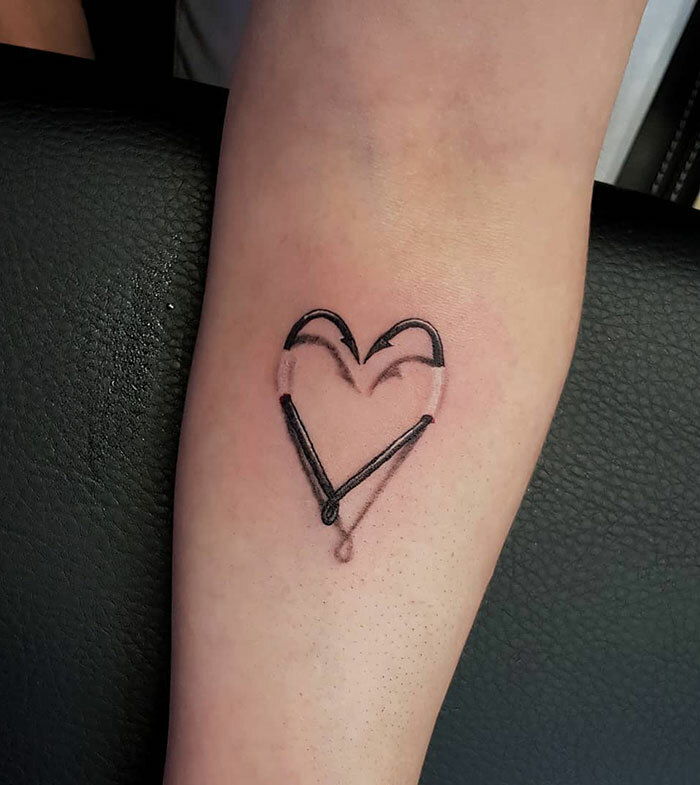 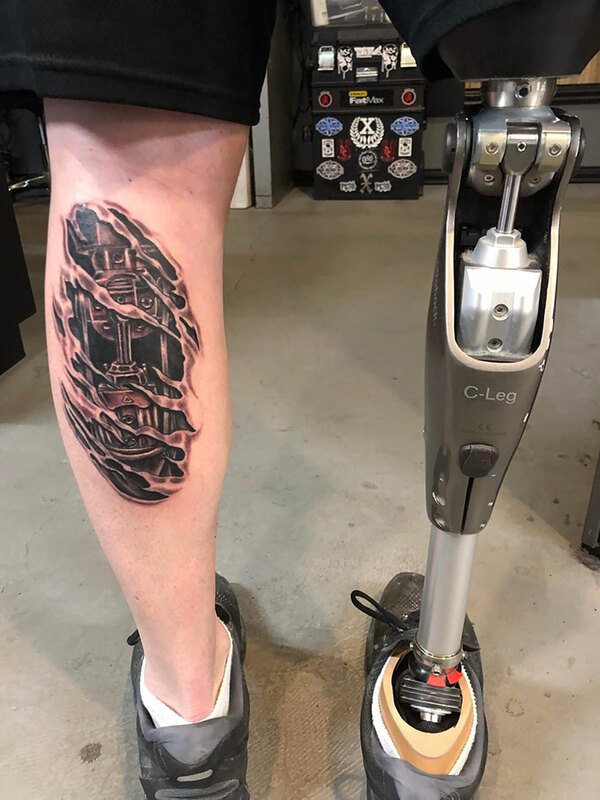 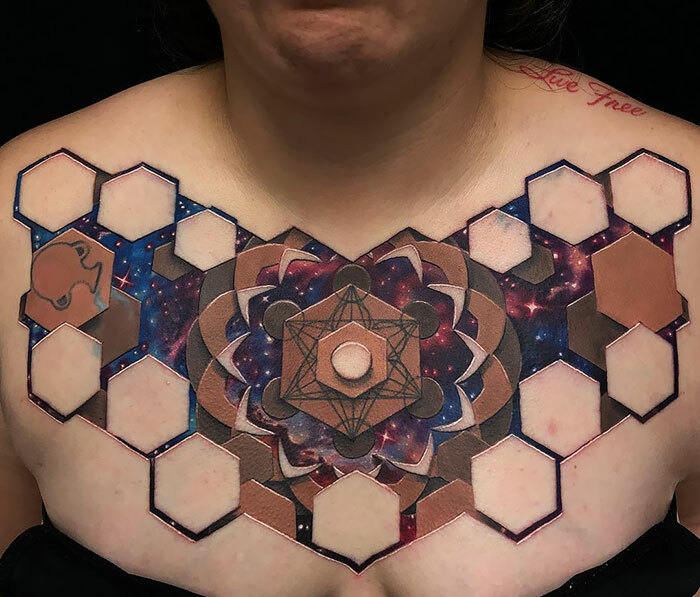 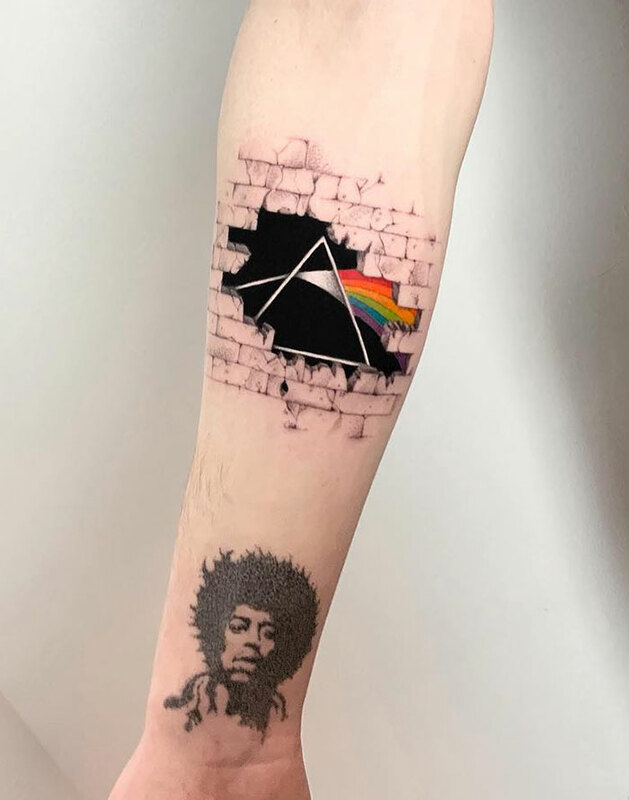 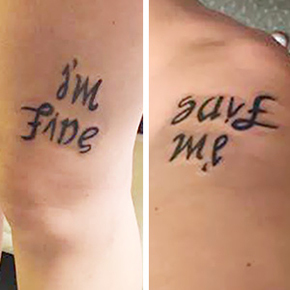 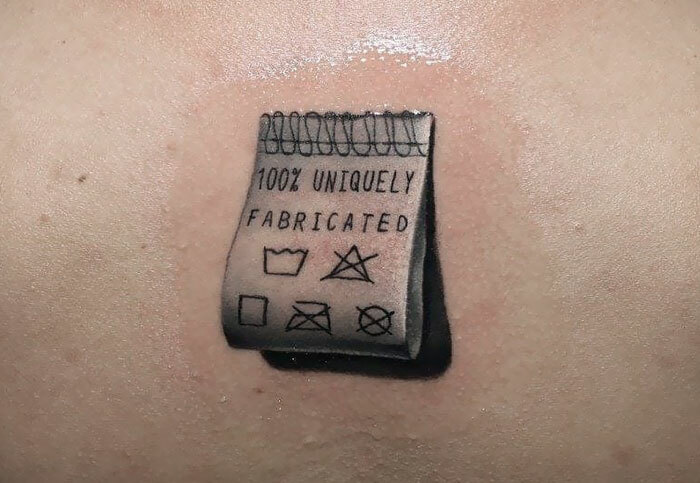 Lucky for us, there are tattoo artists out there whose unique designs will make sure you’ll never get tired of your new ink. 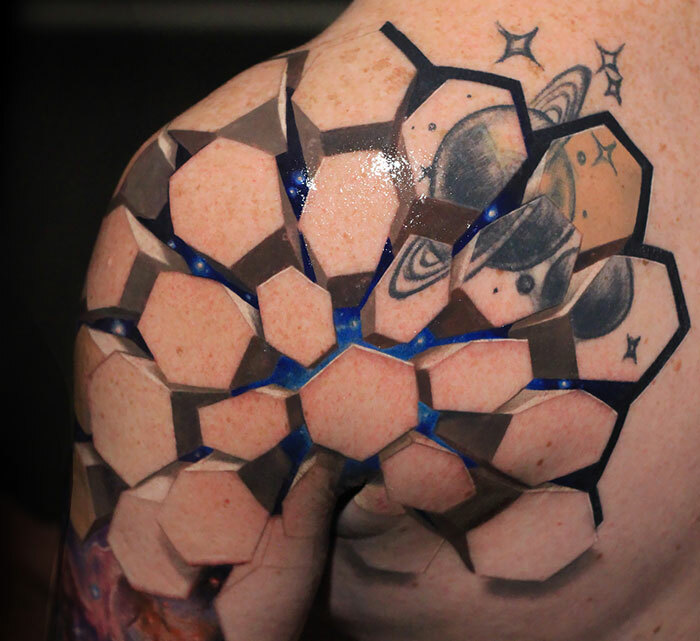 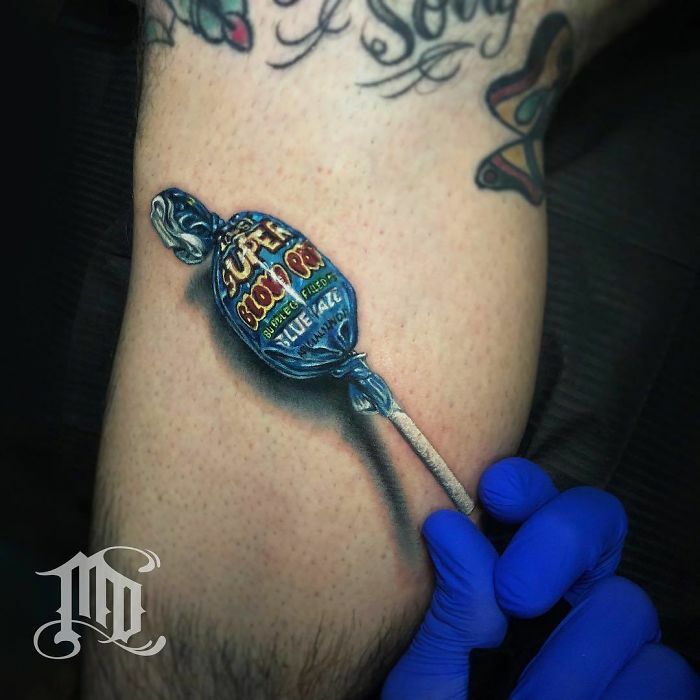 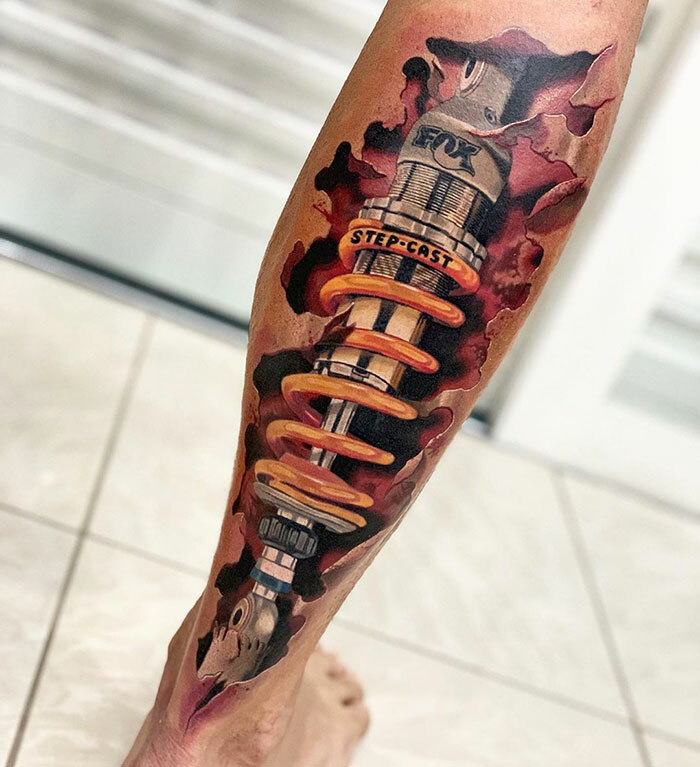 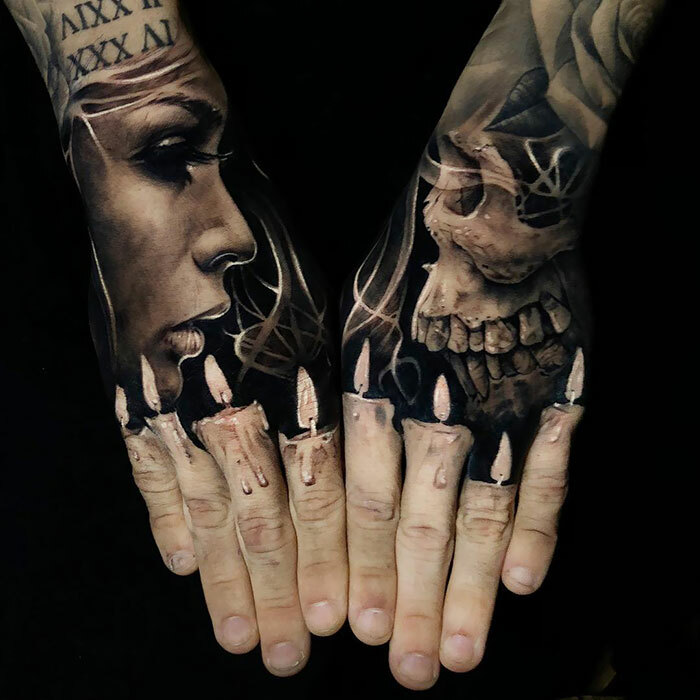 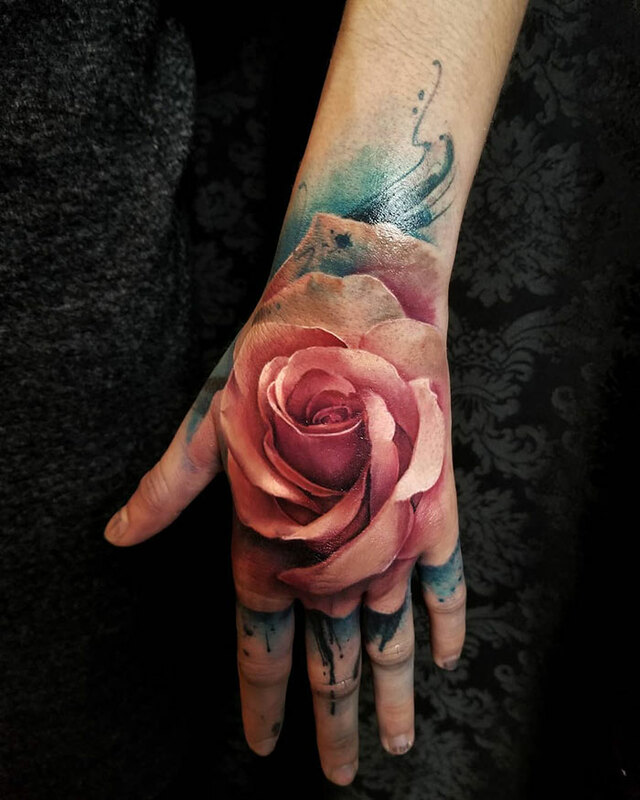 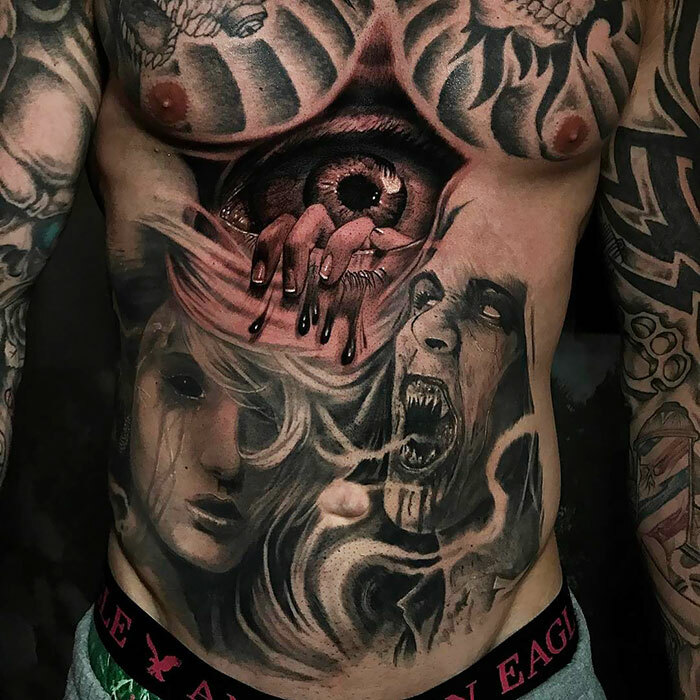 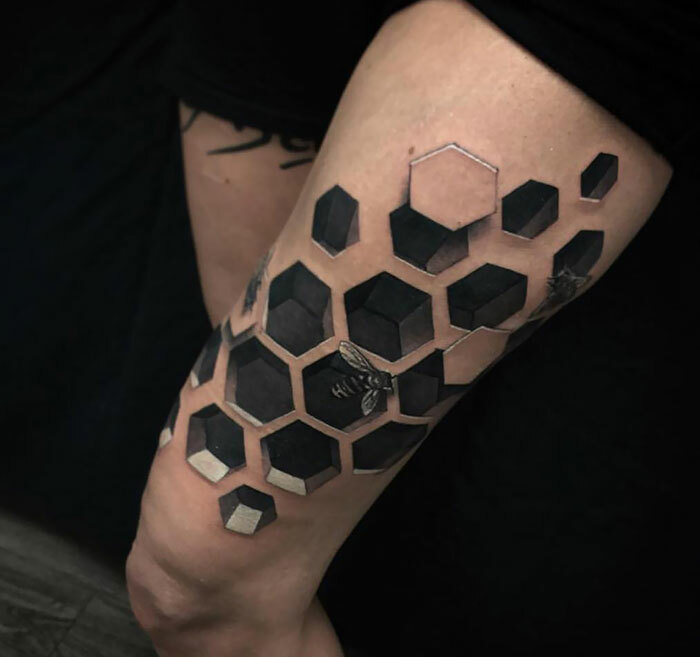 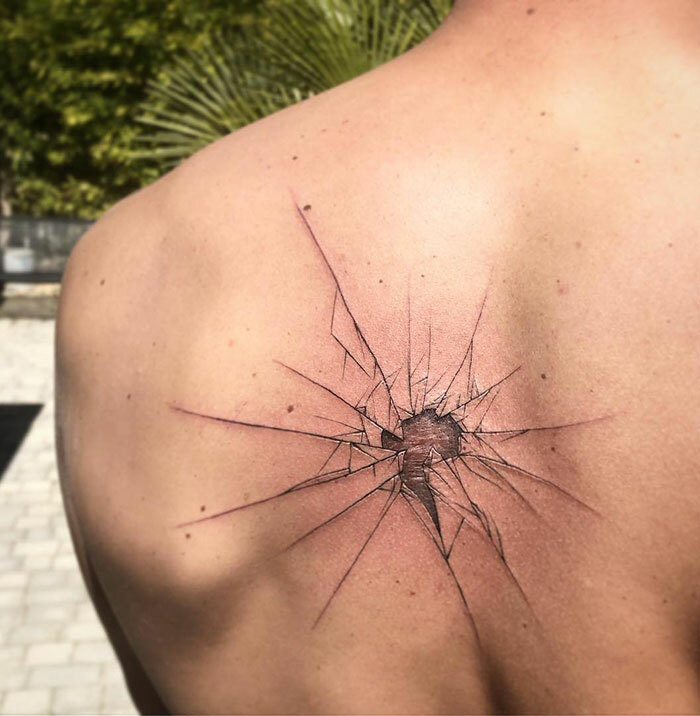 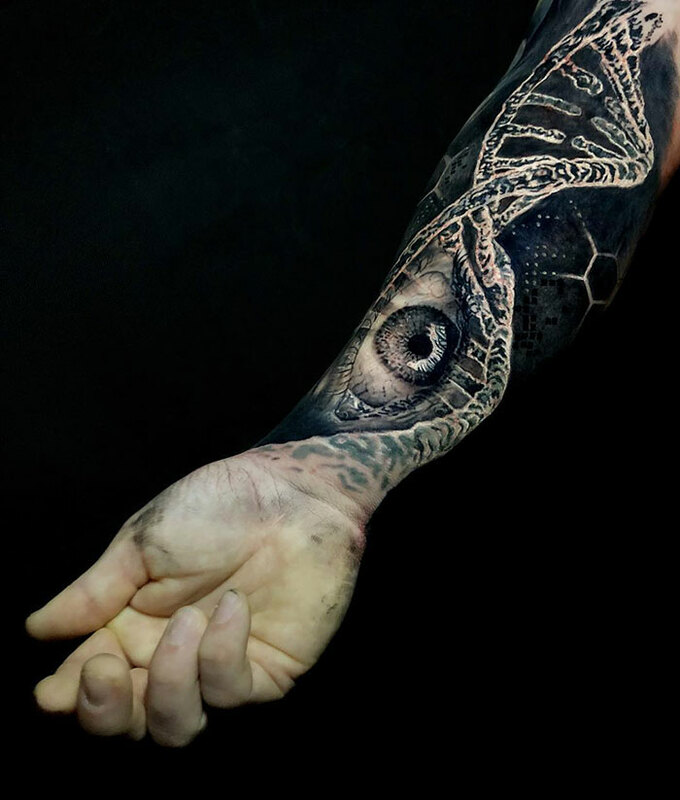 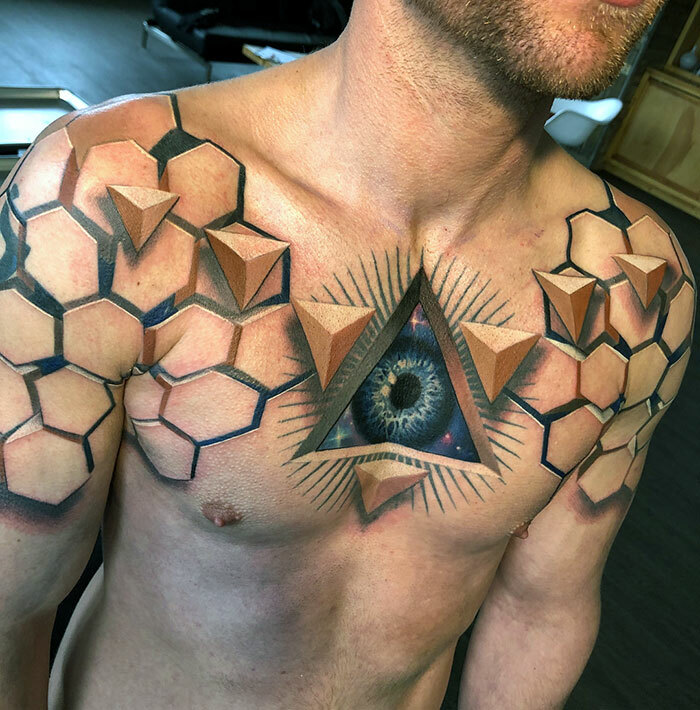 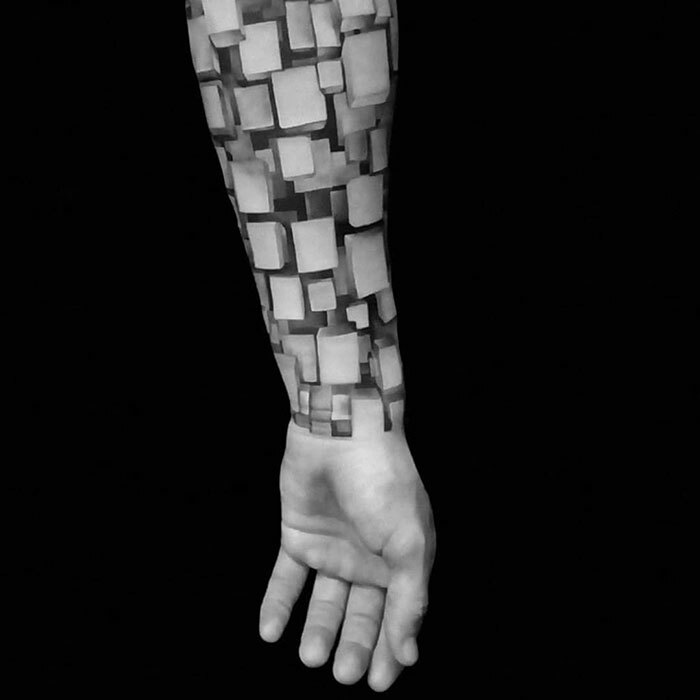 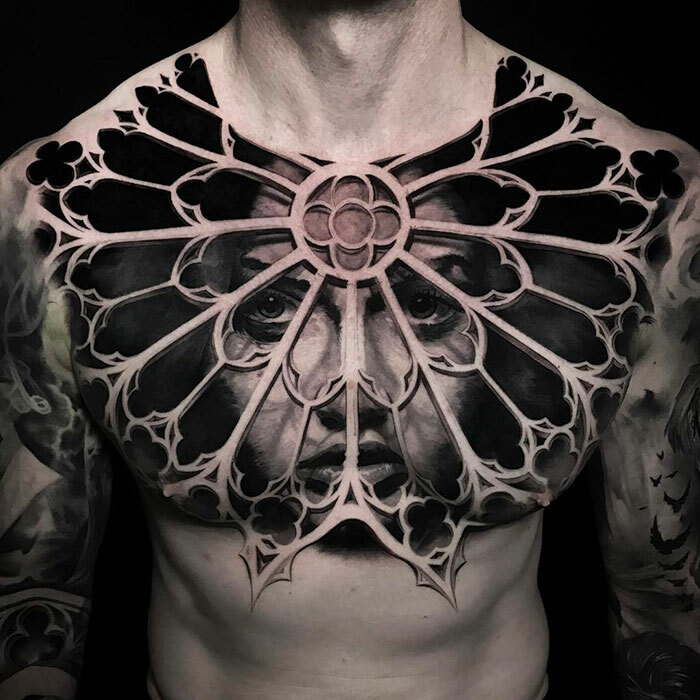 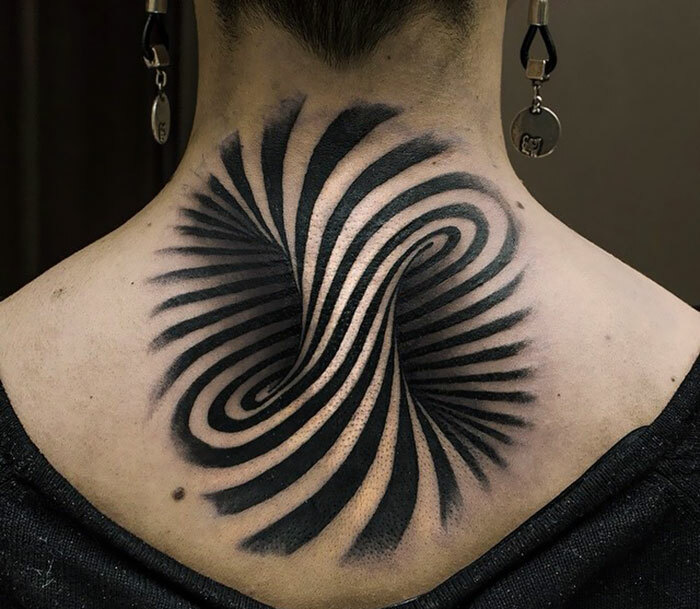 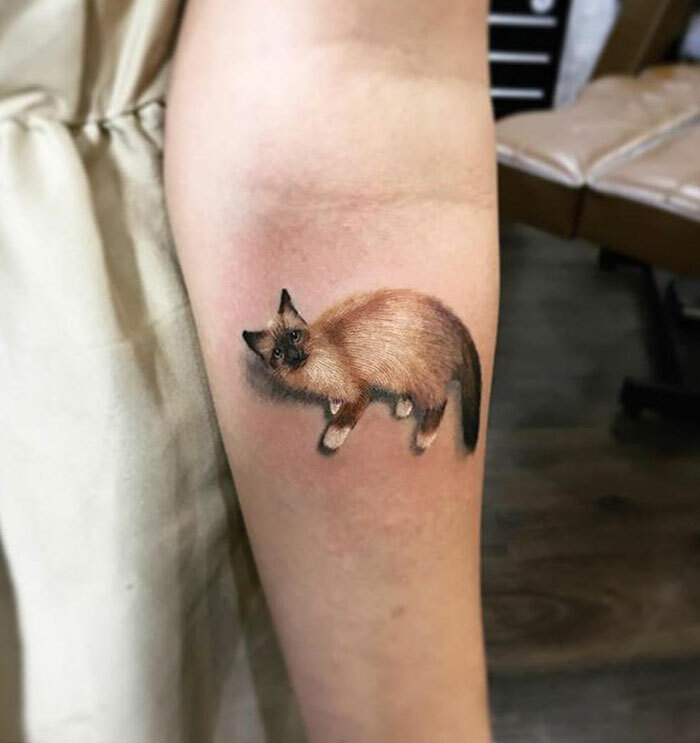 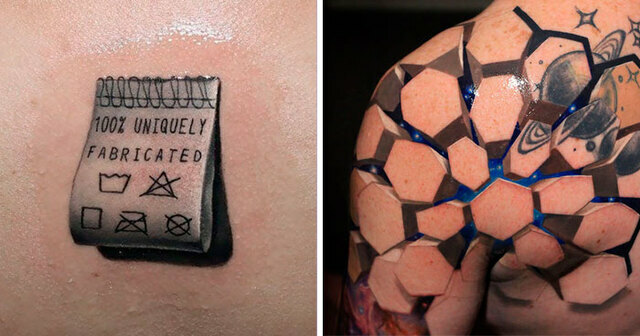 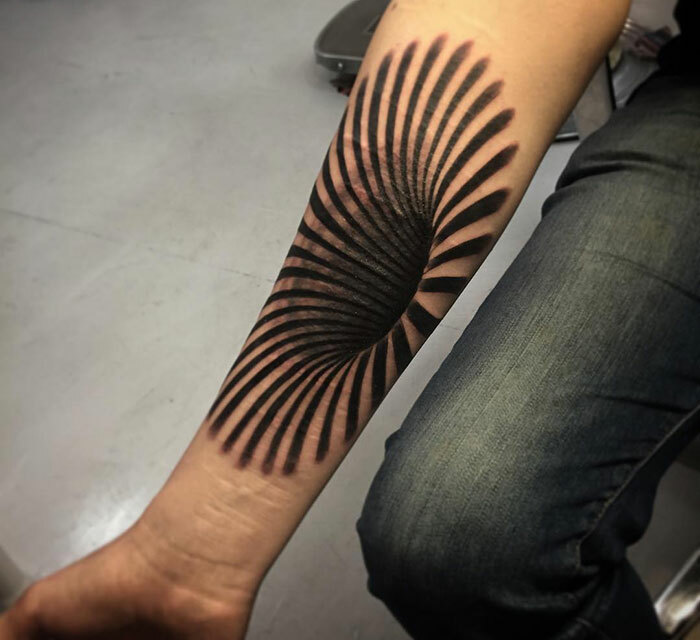 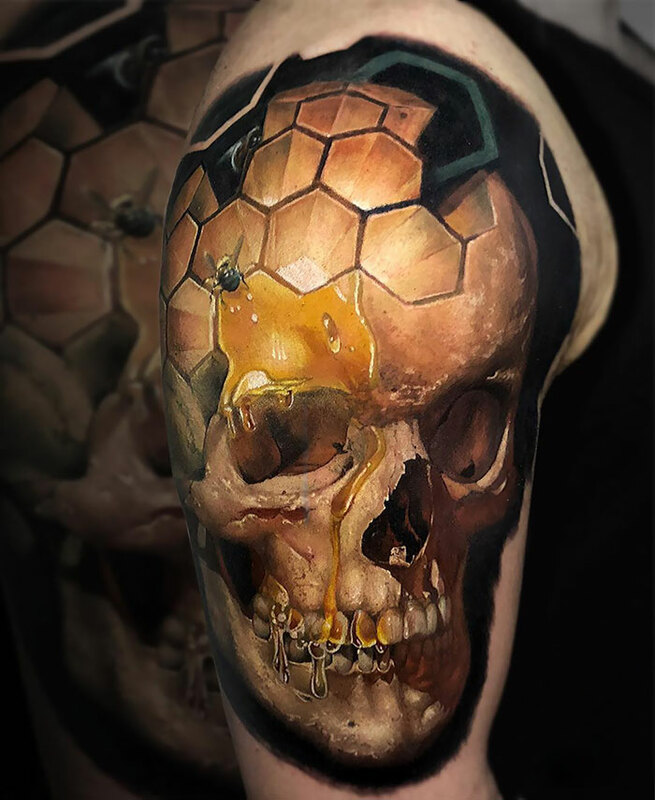 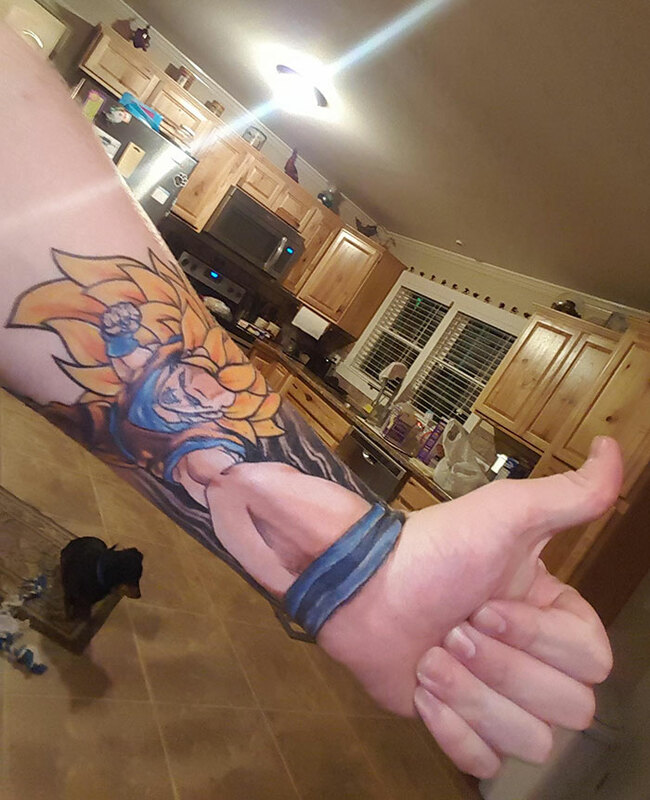 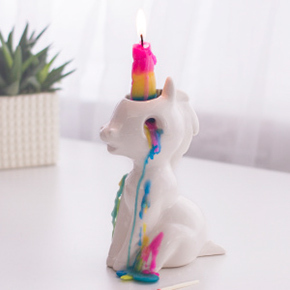 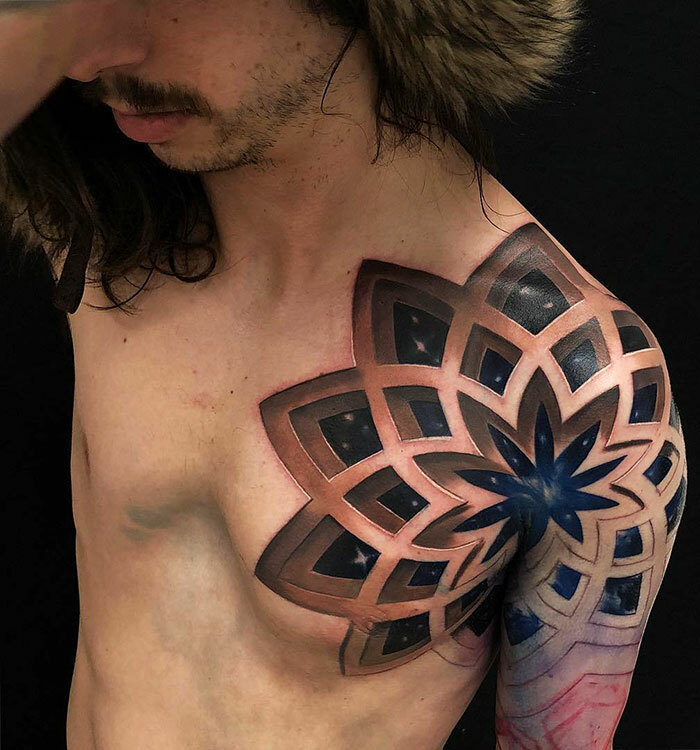 Bored Panda has compiled a list of the coolest 3D tattoos tattoo artists have created and they’ll have you thinking your eyes are playing tricks on you. 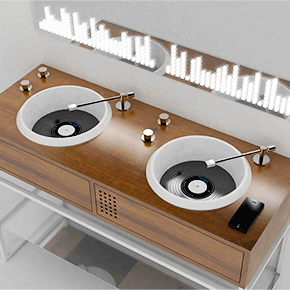 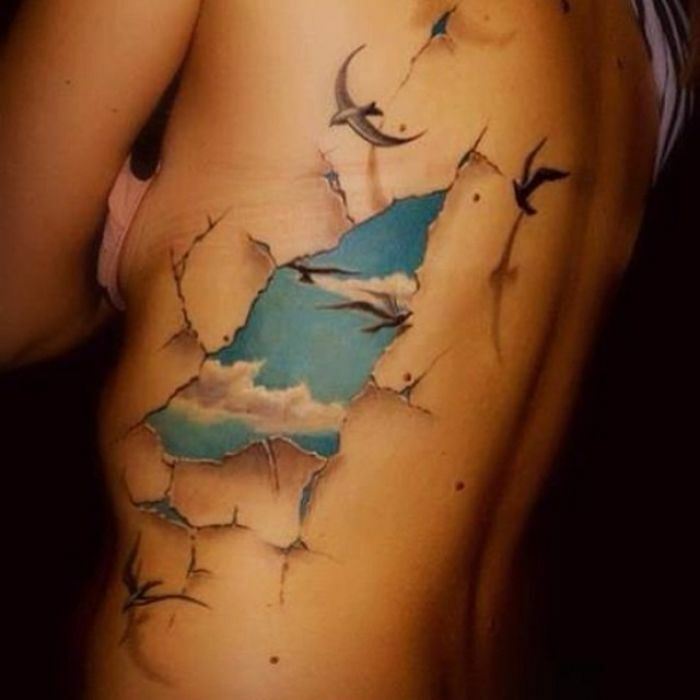 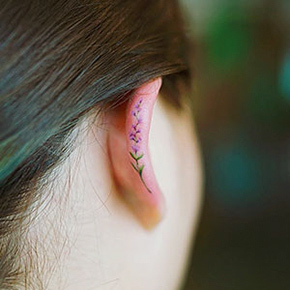 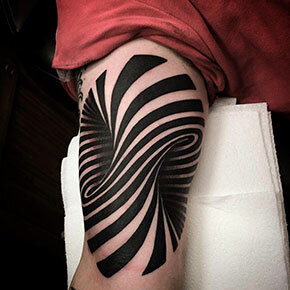 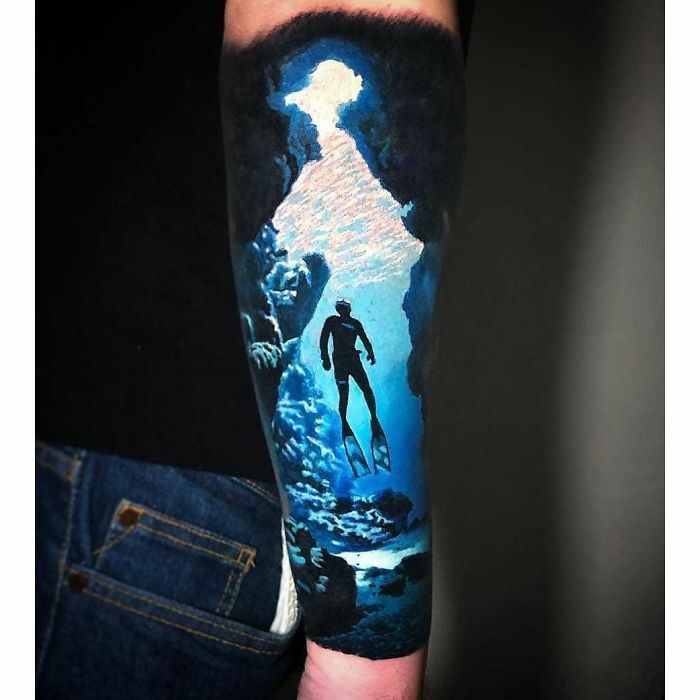 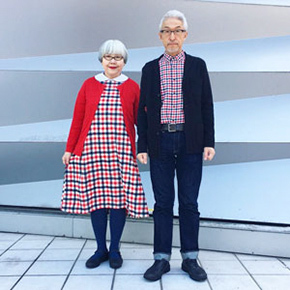 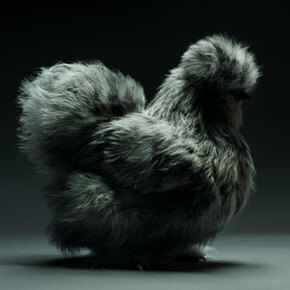 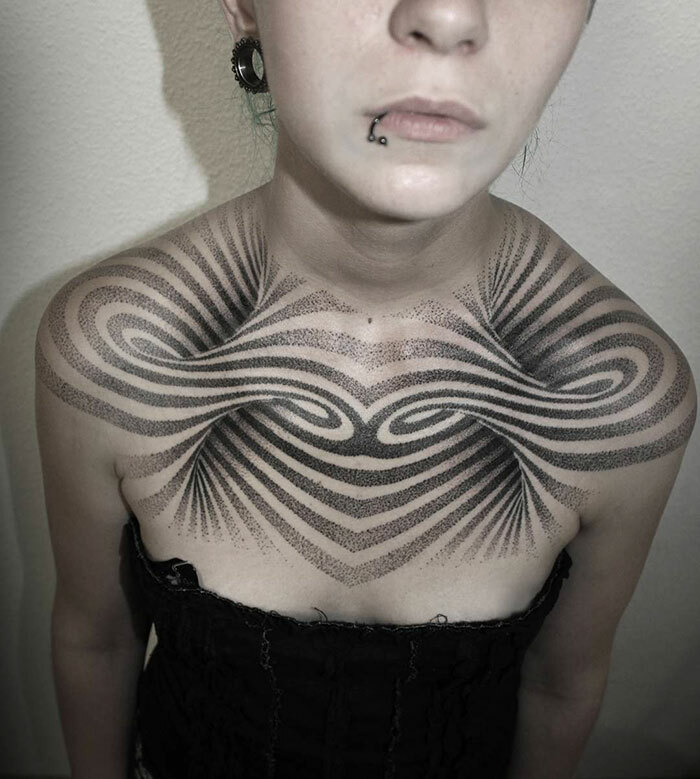 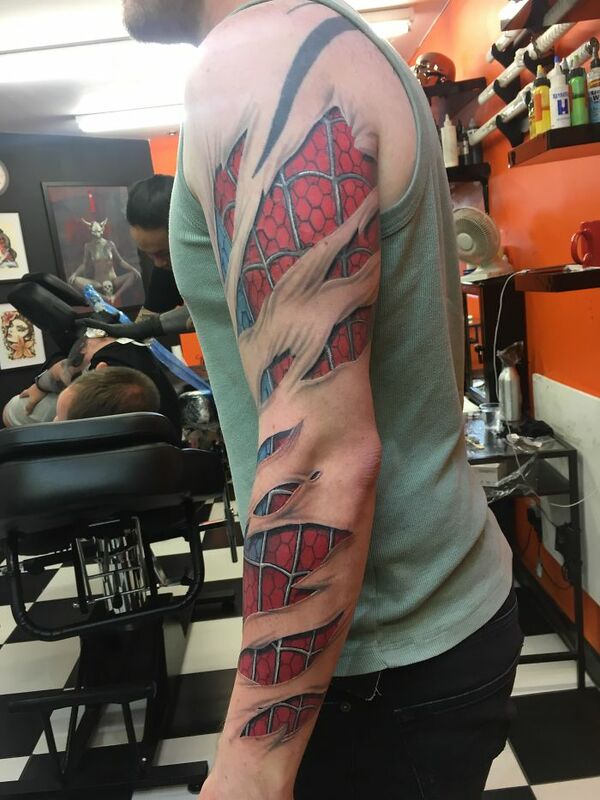 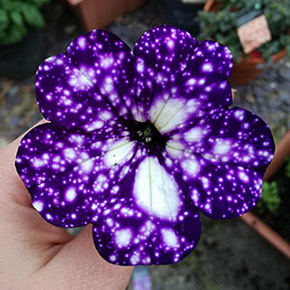 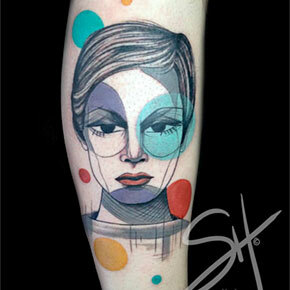 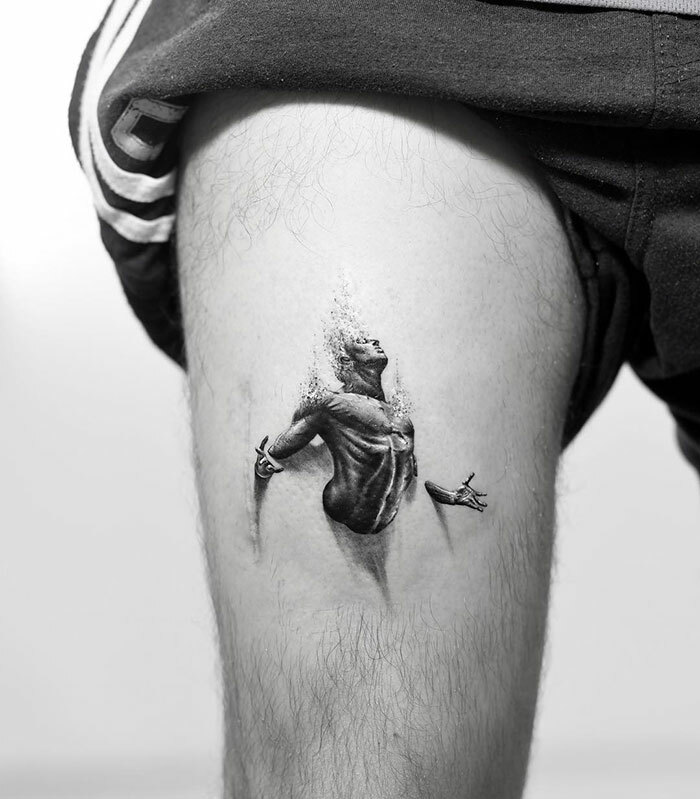 See them in the gallery below and check out more cool tattoos here and here!